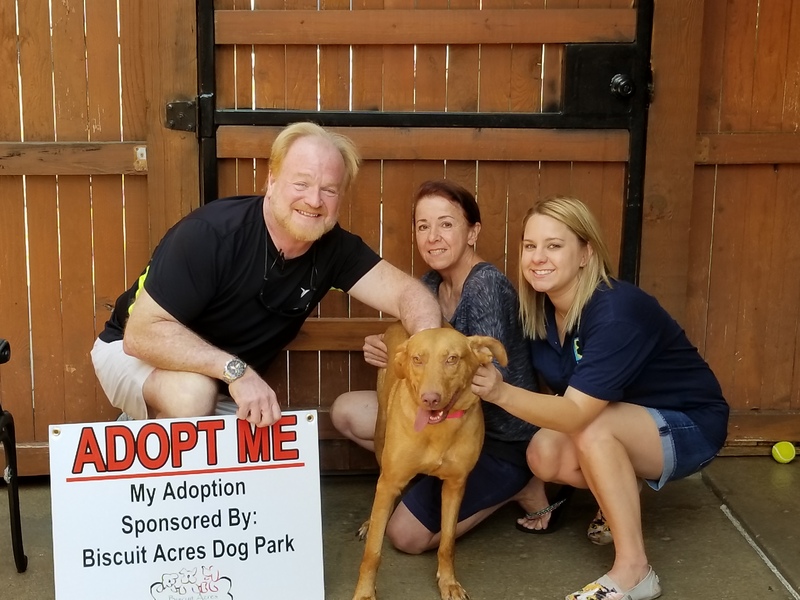 Once again today, Wednesday, June 14, 2017 we (Biscuit Acres Volunteer Association) are sponsoring another dog for adoption from the Humane Society of Tulsa. “McCoy” is a very sweet male Lab mix, approximately 1½ yrs old and current on all his shots and vaccinations. He is available and waiting for his forever home at 6232 E. 60th St., Tulsa. “McCoy’s” adoption fees are prepaid by the Biscuit Acres Volunteers Association (BAVA). Please share with anyone you know that may want to offer this cutie a new home. 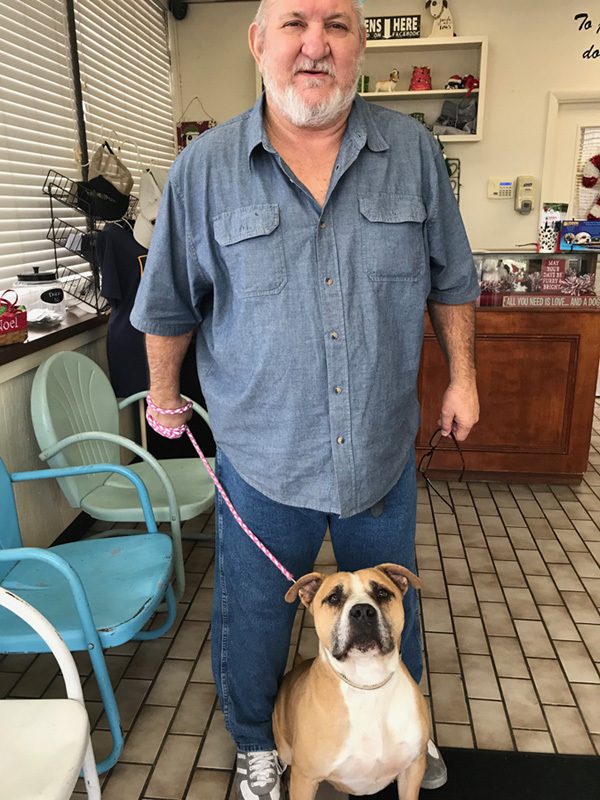 Next Next post: Our Sponsor Dog Has Been Adopted!! !